Come along on Tuesday at 1pm for an hour of peace and quiet in the heart of Marylebone, led by Rev Sue Keegan von Allmen and Rev Val Reid. 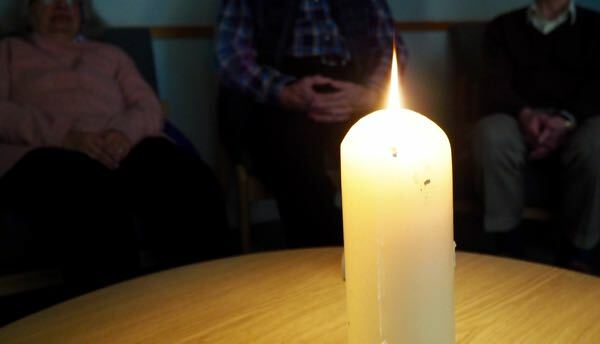 After the group has gathered, there is a reflection at 1.15pm, silence from 1.20pm and responses at 1.45pm. we end promptly at 2pm. ​You are welcome whether you can come regularly, or just want to drop in one week when you need some quiet space. Head up the steps to church reception and ask for directions.